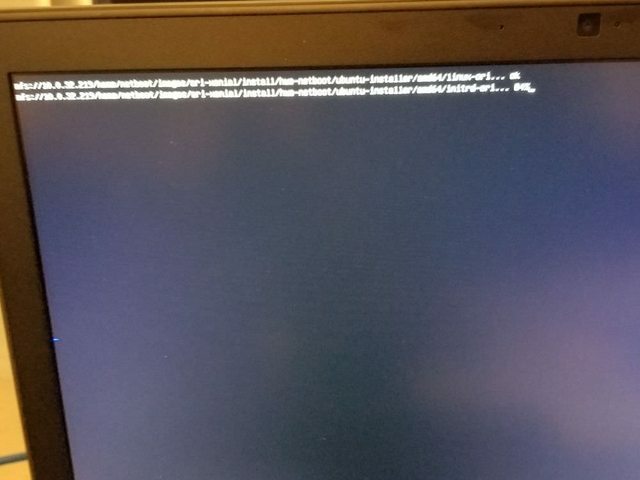 / UEFI booting linux, initramfs not loaded? I've been trying to boot the newer Dell computers with UEFI, given they no longer support the BIOS boot method from hard drive, and you need to boot UEFI to install Ubuntu as UEFI. ... and when I boot this on BIOS boot method, I hit the break at the top of the init script. When I boot this on UEFI, I get that the root device NFS does not exist. and booted. I hit the breakpoint at the top of the init script. It seems like the initramfs as loaded by ipxe isn't being used specifically in UEFI boot mode. Perhaps it's being loaded to an incorrect area. Does anyone have input here? 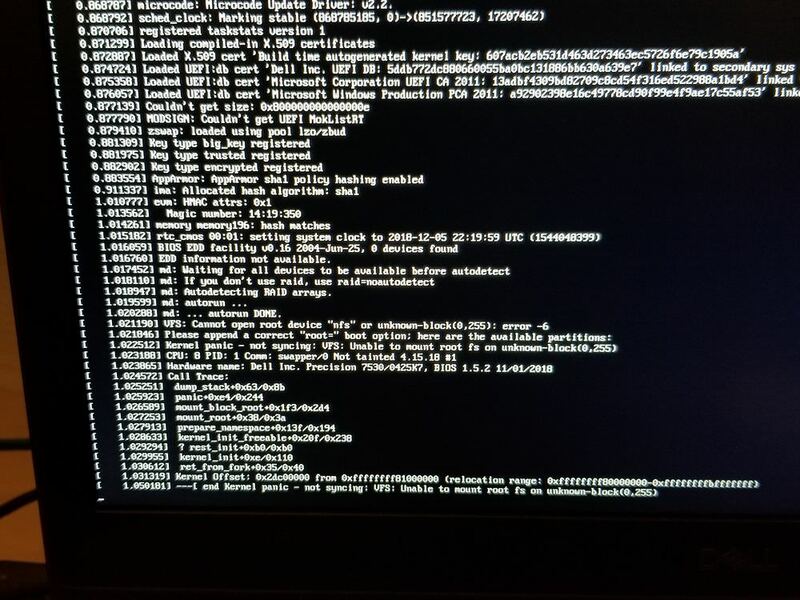 RE: UEFI booting linux, initramfs not loaded? When booting in efi mode you have to tell the kernel what the name of your initrd is. I can't find it actually documented anywhere, though. Some support tickets for unrelated projects. Would it be possible to add a Note in http://ipxe.org/cmd/kernel ? My account doesn't have edit access.